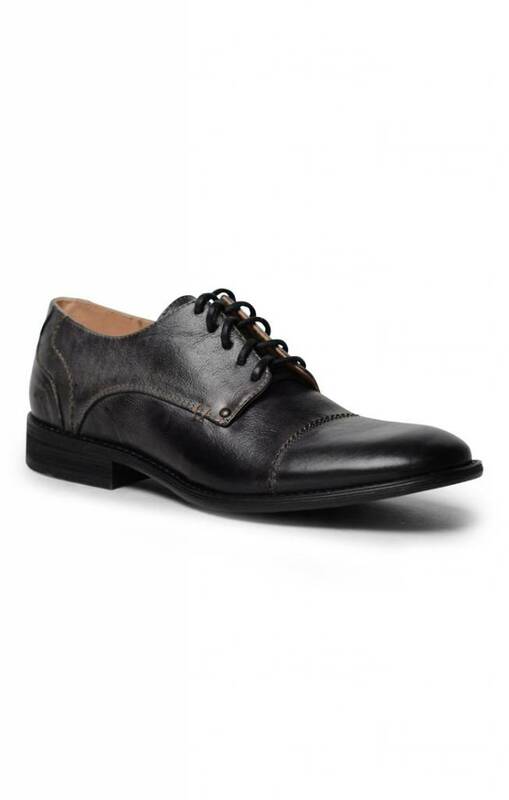 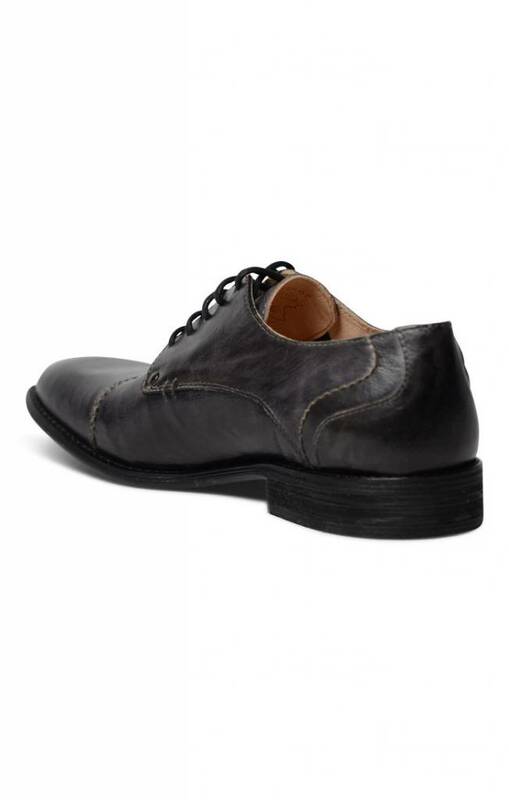 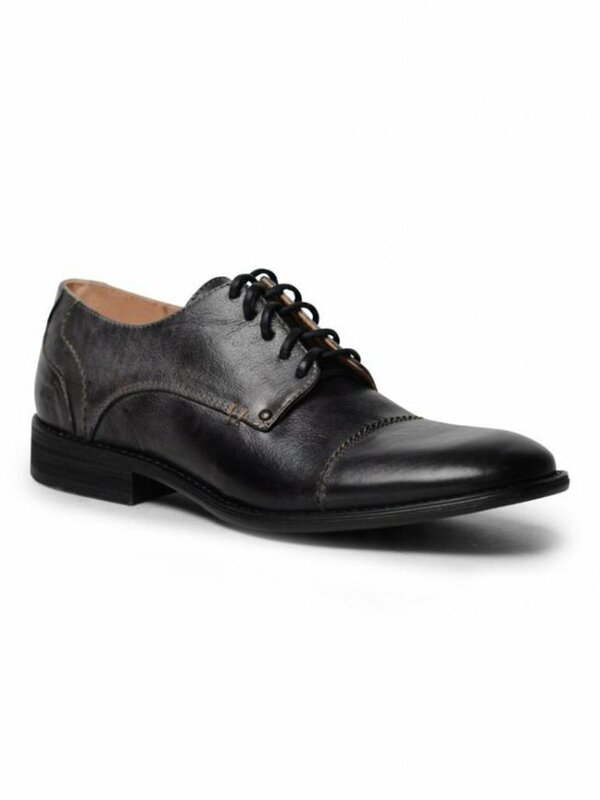 This slightly rustic shoe with hand stitches details + quality crafted leather makes for an oxford that is stylish, not stuffy. Features a stacked heel, rounded toe and padded footbed. 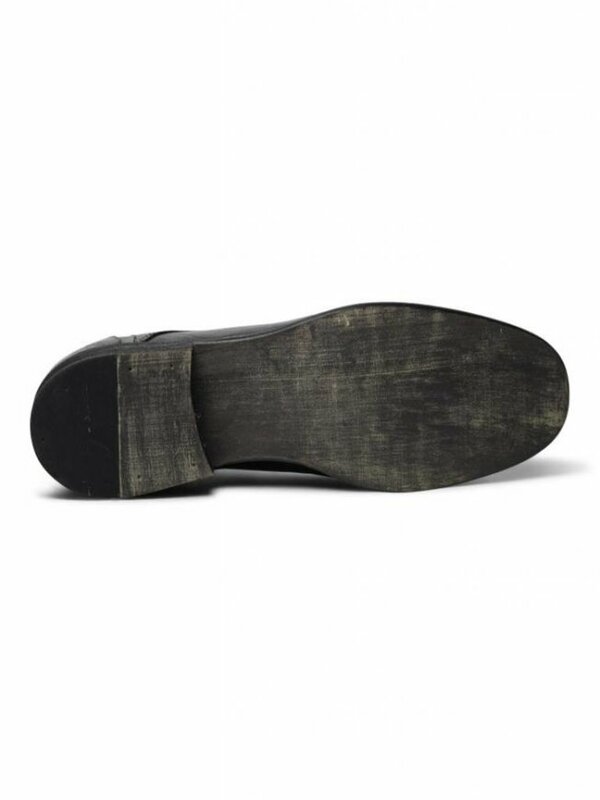 NOTE: Each boot is hand dyed and finished and may look slightly different from the official product photos. 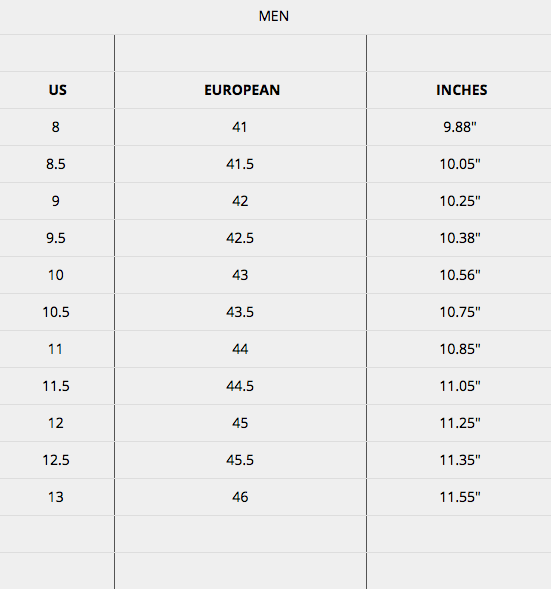 For in store photos of the specific size you need, please contact us.